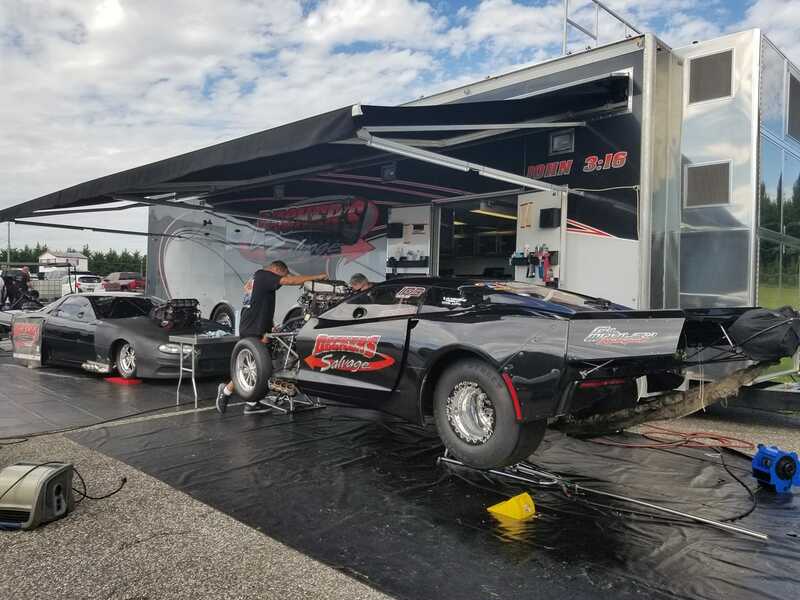 The Decker family has been deeply involved in the world of drag racing for many years. Follow along with their racing results and more here. Good Morning from Cecil County Dragway! We have one more qualifier and then eliminations. Hollywood is currently #1 qualifier and Junior is 3rd qualifier.